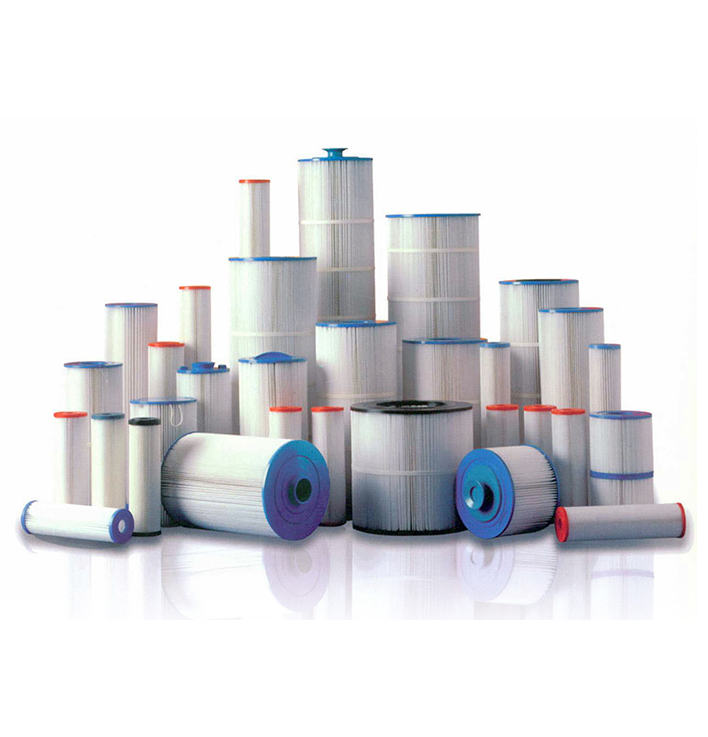 Need a replacement filter? 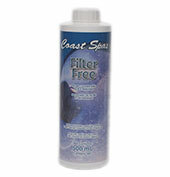 We always have all of our Coast Spa filters in stock. Don’t have a Coast Spa? No problem! We can order any spa or pool filter you need and have it in store within a couple days. Usage:Dilute 1 Cup of Filter Free into 19L of water. Soak the filter in this solution for 8-12 hours. Rinse the filter thoroughly. Filter soaking canisters are available at Coast Spas Lifestyles. 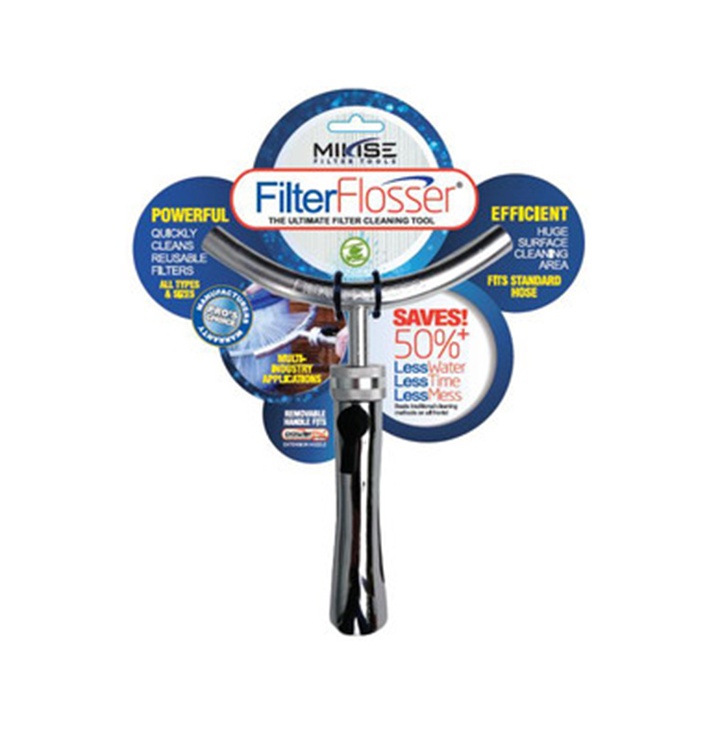 Filter Flosser is a quick and easy to use tool specifically developed for cleaning cartridge filters of all types and applications. 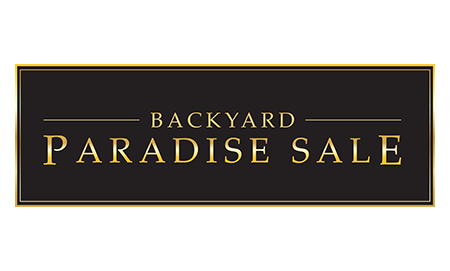 The unique design fits a regular garden hose and saves 50% of time and water. The curved nozzle design creates a powerful converged spray pattern which generates a unique water & air agitation action that gets deep down between the pleats for a fast and thorough cleaning. 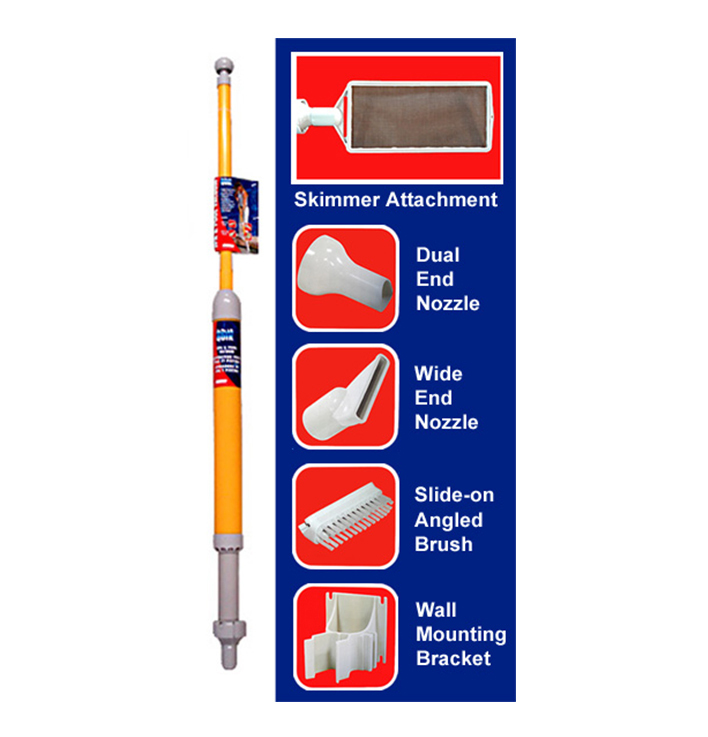 The Power Pic Reach is the perfect companion extension nozzle for the Filter Flosser. It fits securely onto the comfort grip handle for ease of use and provides the extra reach you need to clean all larger reusable filters, inside & out. The linear nozzle design provides an evenly disbursed, wide broadcast and generates a unique water/air agitation action to get deep down between pleats for fast and thorough cleaning. 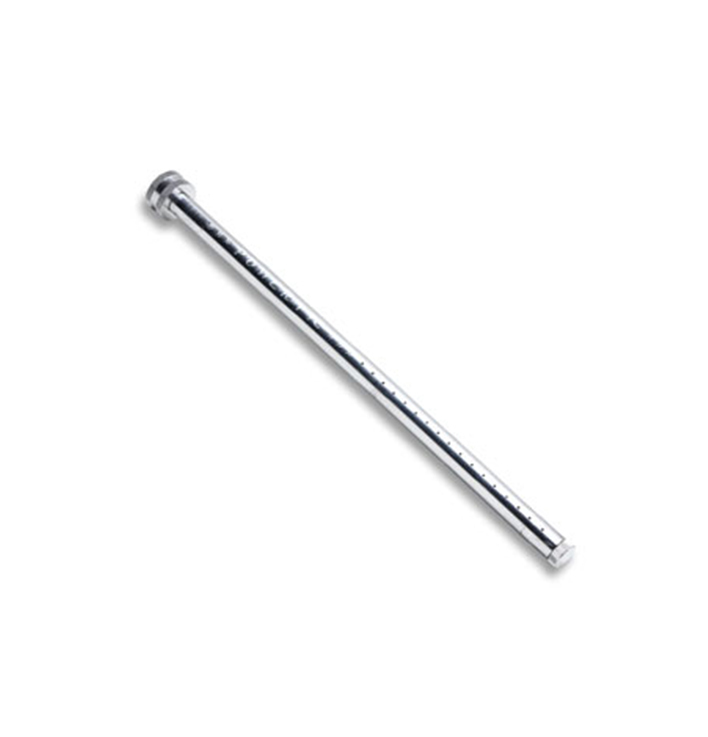 The end cap doubles as a tool within a tool for unclogging the outlets if needed. 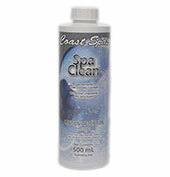 Usage: Apply Coast Spas Clean to a sponge and clean the hot tub surface. The amount needed will dpend on the build up of oils and film on the hot tub surface. Be sure to rinse the hot tub surface thoroughly before refilling your tub. Usage: Pour Tub Rinse into your hot tub water and run the jets. Drain your spa and refill. 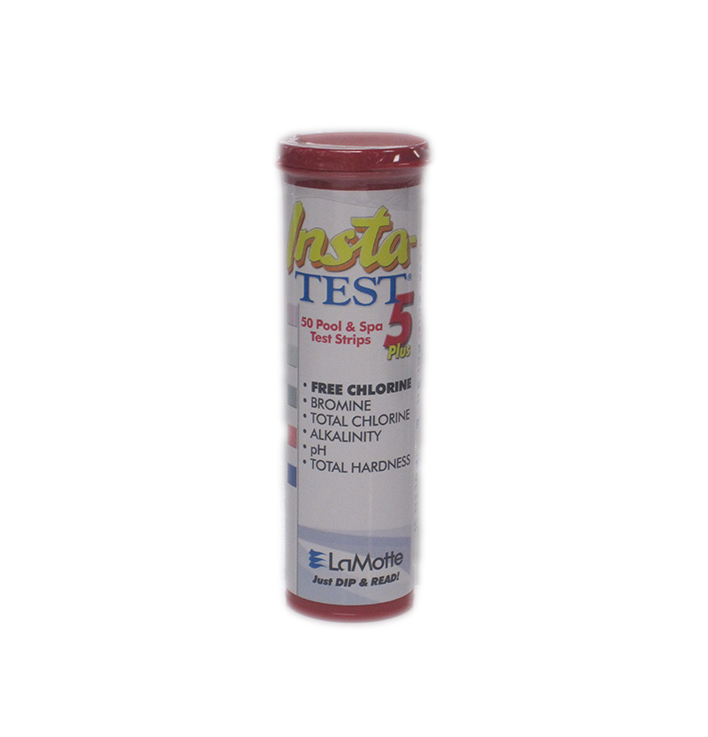 The Insta-TEST® 5 Way Strips measure Free Chlorine/Bromine, Total Chlorine, Total Alkalinity, pH, and Total Hardness. This test strip is a dip-n-read strip with instant results. Each bottle includes 50 test strips packaged in a waterproof PopTop bottle. 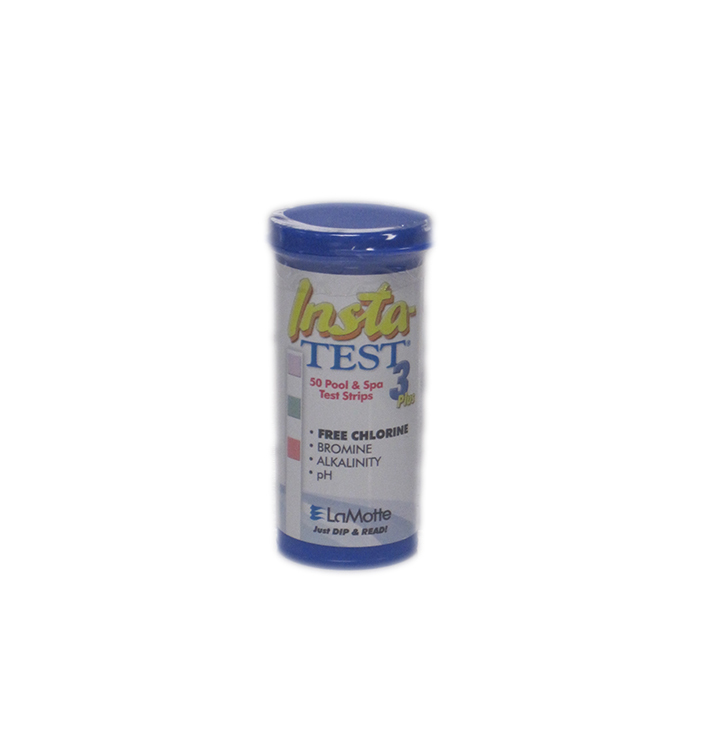 The Insta-TEST® 3 Way Strips measure Free Chlorine/Bromine, Total Alkalinity, and pH. 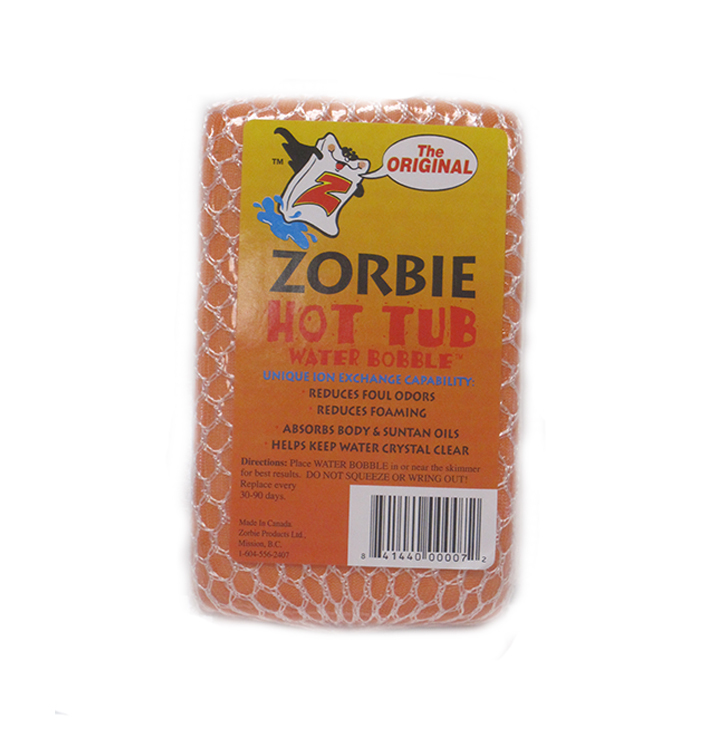 The Zorbie floats in your hot tub water to reduce foul odours and foaming, absorb body and suntan oils, and keep water crystal clear. Usage: Clean heavy dirt and grime from the cover surface using warm water. Rinse and let dry. 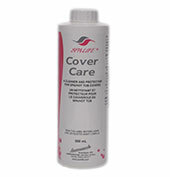 Apply Coast Spas Cover Care with a clean, dry cloth. Use cover care monthly. 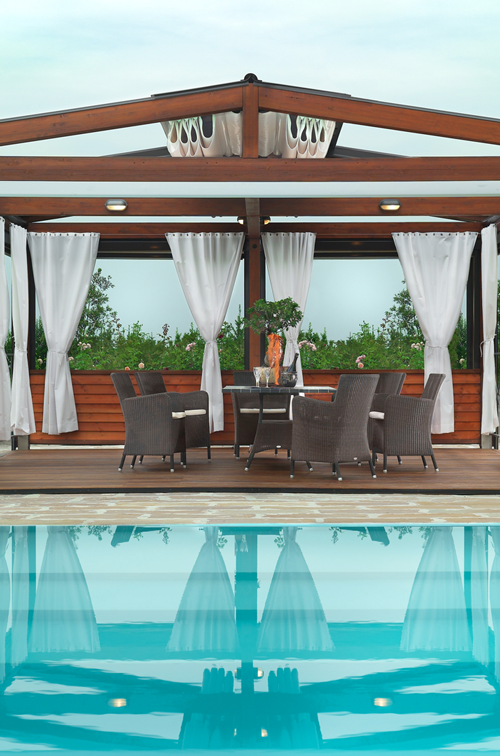 The Polaris Spa Wand is a simple hand-operated cleaning device for pools and spas. 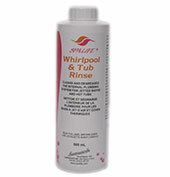 It is perfect for quick cleaning on pool steps, swimouts, spas and other small bodies of water. 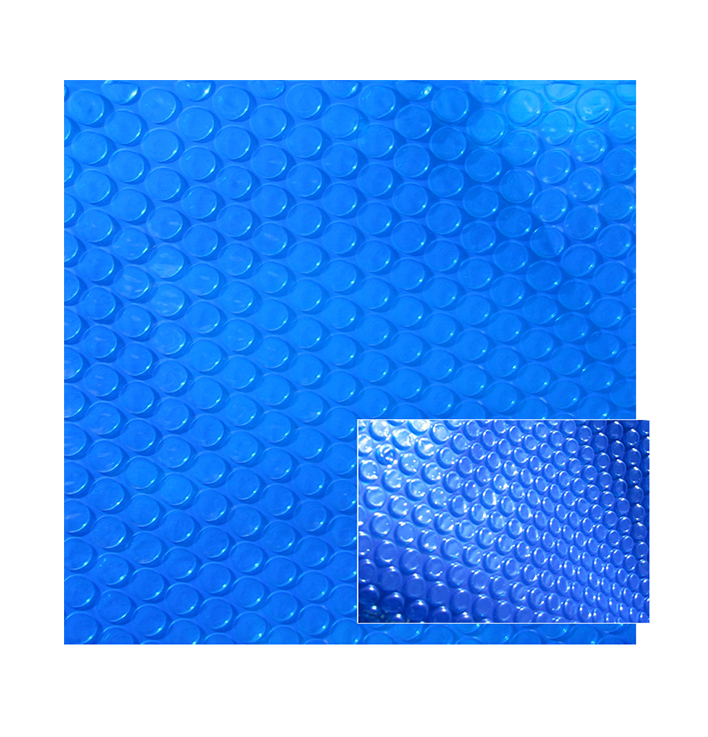 A bubble blanket will extend the life of your hot tub cover. The underside of the cover is exposed to chemical vapors that can breakdown the vinyl and stitching. Placing a bubble blanket on the surface of the water will keep yuor Coast Spas cover looking and performing its best.